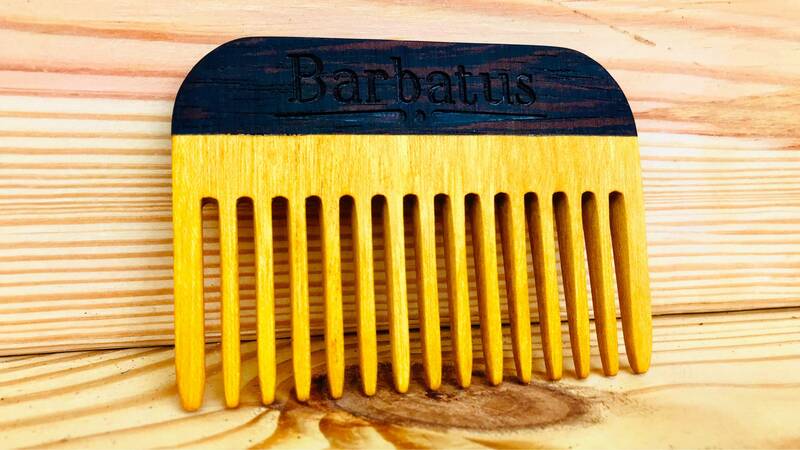 We now have wooden combs! 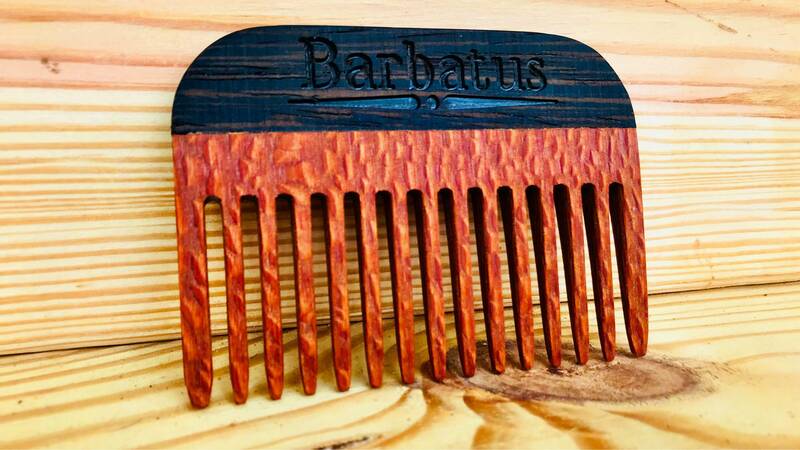 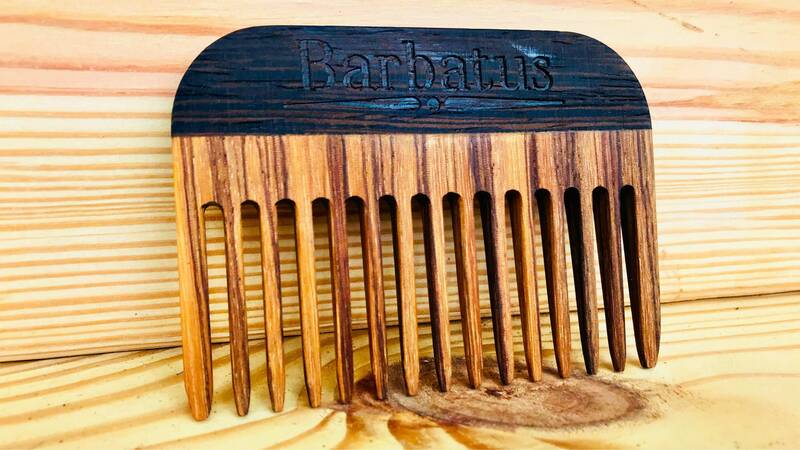 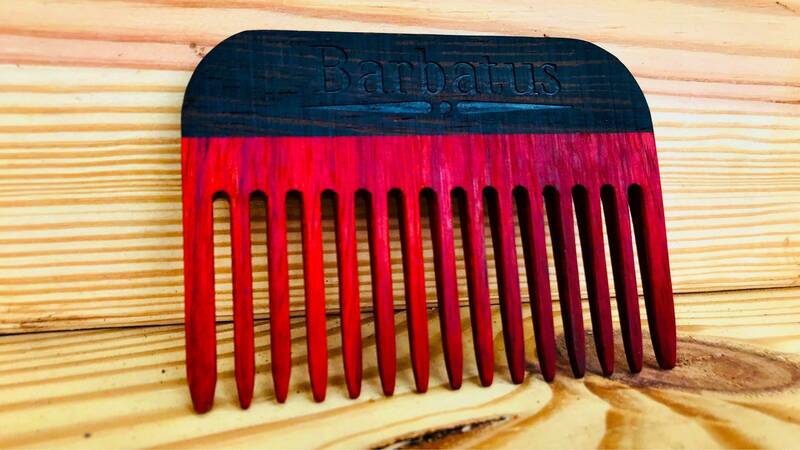 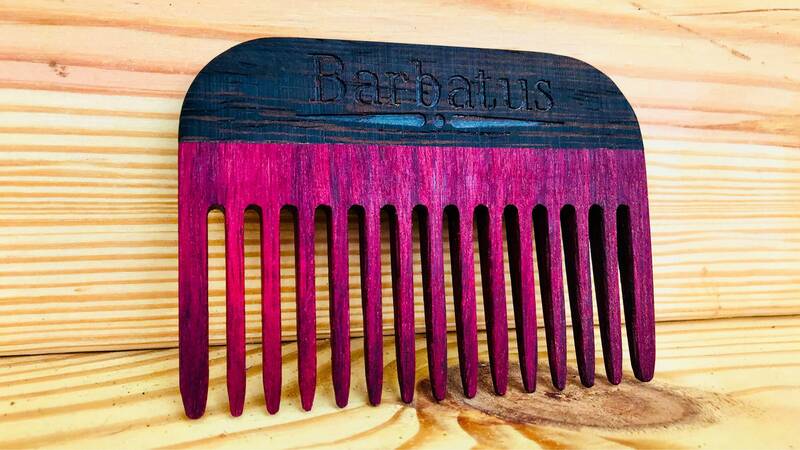 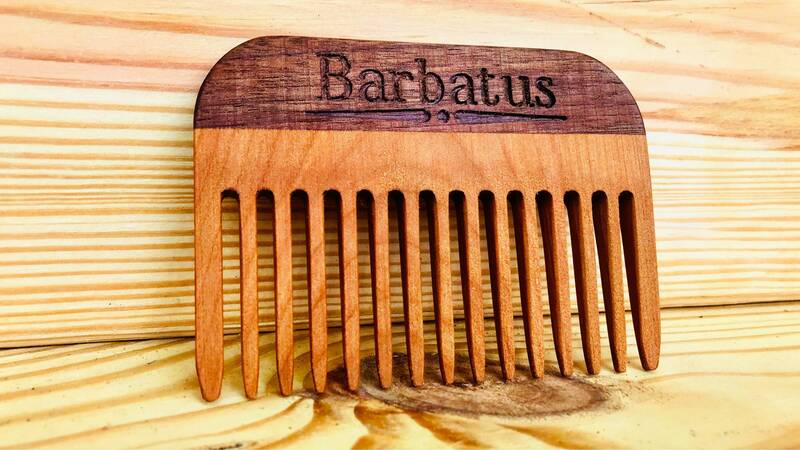 We teamed up with Barbatus Grooming to bring you these finely crafted handmade combs! 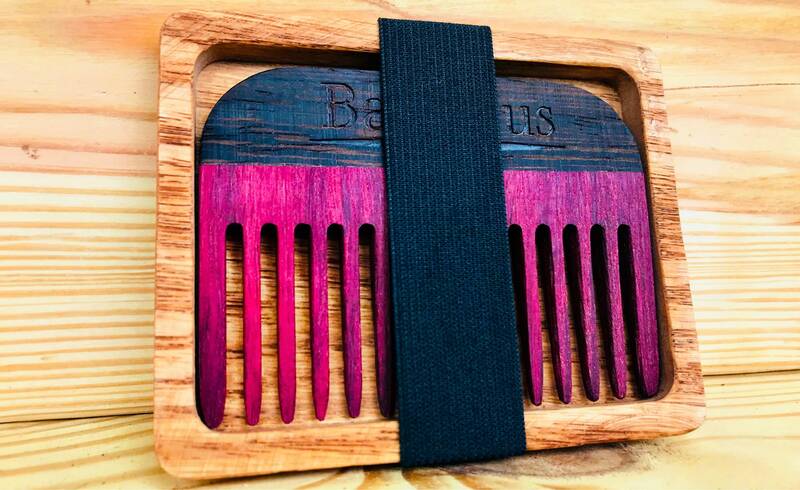 All combs come with wooden holder with elastic band.